Posted May 31, 2017 by Brassica Contributor & filed under Brassica, Coffee, Detoxification, Recipes. With the official start of summer still a few weeks away, we want to make sure you’re prepping your freezer for the warm summer mornings. You can cool off with your morning cup – or should we say pop – of coffee. There are 15 milligrams of glucoraphanin from broccoli in each Brassica® Coffee K-Cup® that you can turn into a delicious and fun way to beat-the-heat this summer. 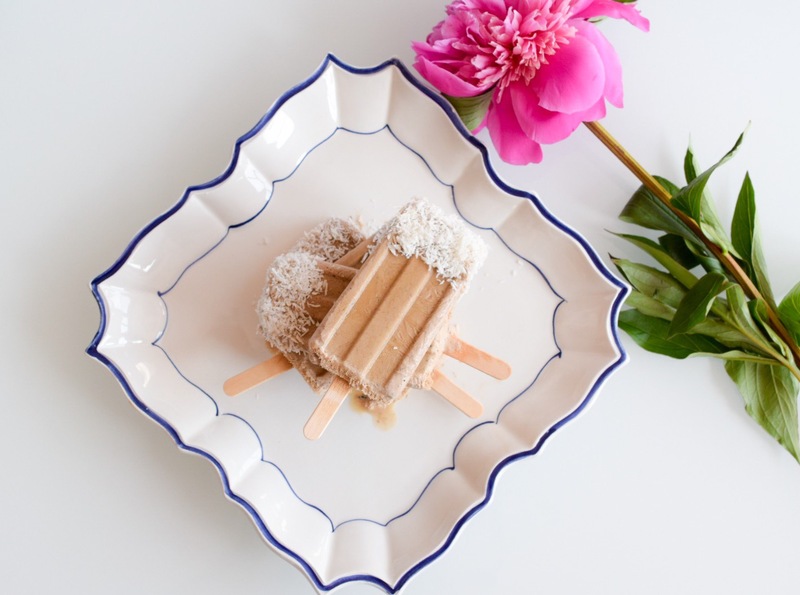 Our Brassica Coffee Ice Pops (thank you, Amy Fischer, RD) are here to keep you cool while helping to support your body’s own detoxification system. In fact, a recent Bustle article lists broccoli as one of nine foods that can help flush out toxins from the body if you eat them in the morning. If you can’t grab a handful of broccoli in the morning, be sure to grab one of these Brassica Coffee Ice Pops with TrueBroc® glucoraphanin from broccoli. 2.) In a small saucepan add coconut sugar, honey and water. Stir over low heat until sugar and honey are dissolved. Add Brassica Coffee K-Cup® contents to the saucepan and stir well. 3.) 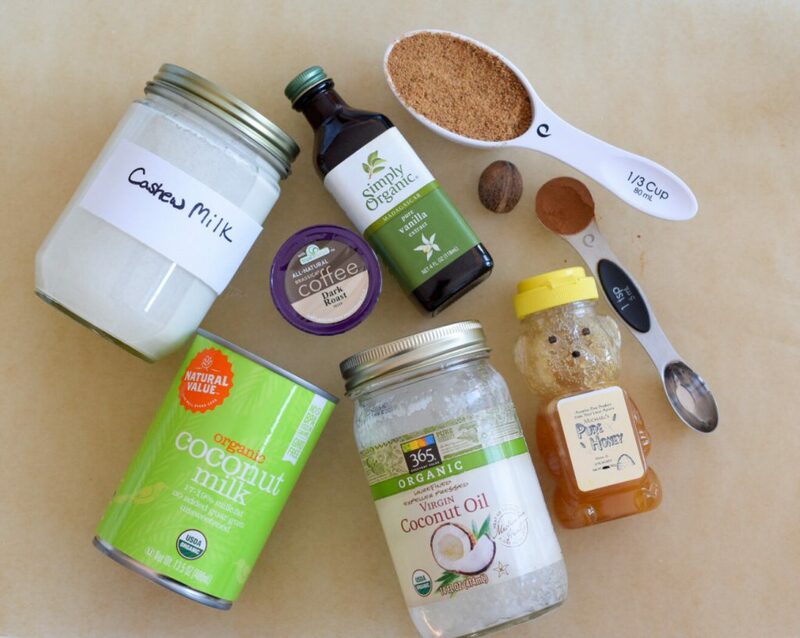 Add the coffee, coconut sugar and honey mixture to the cashew and coconut milk in the high-speed blender. Add vanilla extract, cinnamon, nutmeg and sea salt. Blend well. 4.) Add blended ingredients to the ice pop mold of choice and freeze overnight or as per instructions on the ice pop mold. 1.) In a medium size bowl soak cashews in enough water that they are fully covered for approximately 4-6 hours. 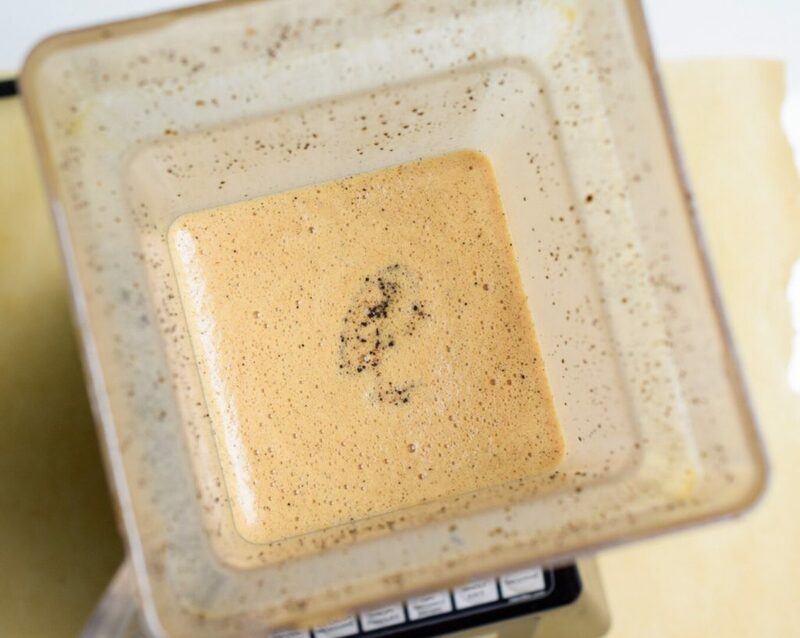 Drain water and add to high-speed blender with filtered water. 2.) Blend until creamy. Store in a glass jar or airtight container in the refrigerator until ready to use. Refrigerate for up to 3 days.